We’re so excited to announce the new record from THIS MEANS WAR! 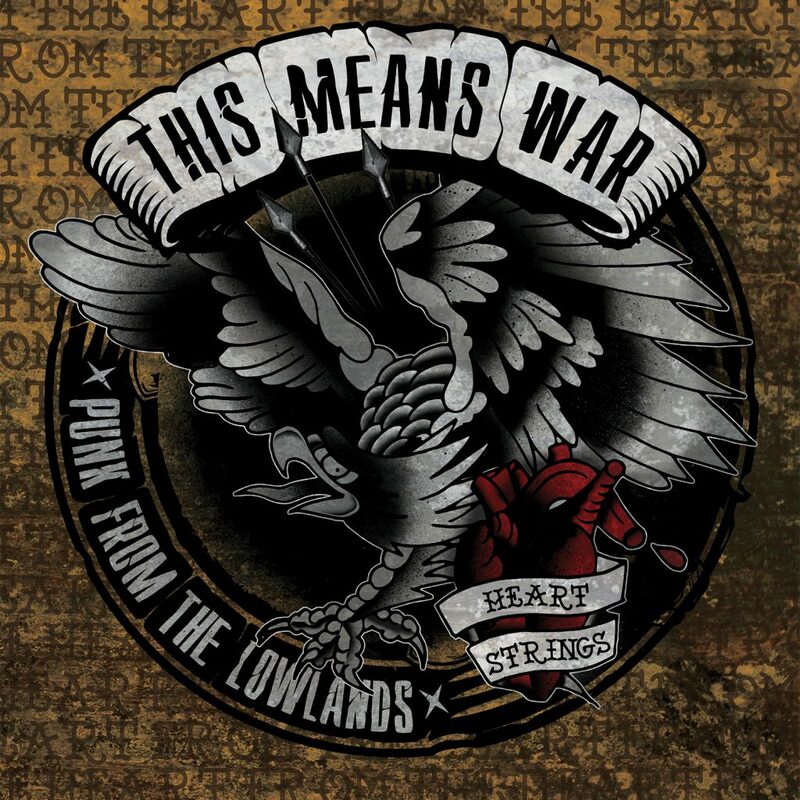 The new album of the band’s signature “Punk From The Lowlands,” entitled HEARTSTRINGS, will be released by PIRATES PRESS RECORDS alongside our friends DEMONS RUN AMOK ENTERTAINMENT over in Europe! Check out the track listing below, and stay tuned for more info as it becomes available!